Get all-weather protection while keeping your range of motion! 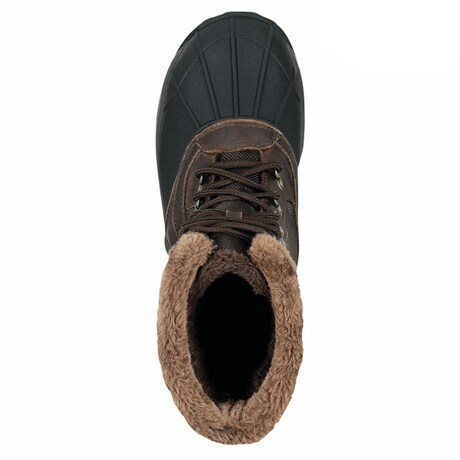 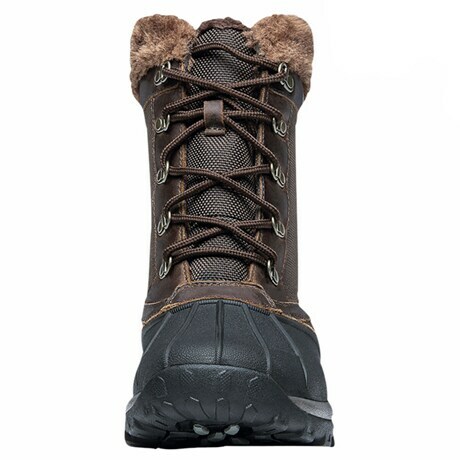 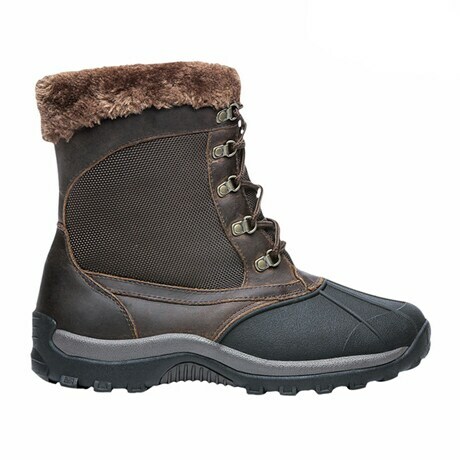 Propet® Blizzard waterproof boots have a soft pile lining for all-day comfort, Sealtex® foot resists wet weather, and Scotchgard® treated upper will look good all winter. The Thinsulate® lining keeps feet warm and your circulation moving in cold weather, so you can stay on your feet longer. 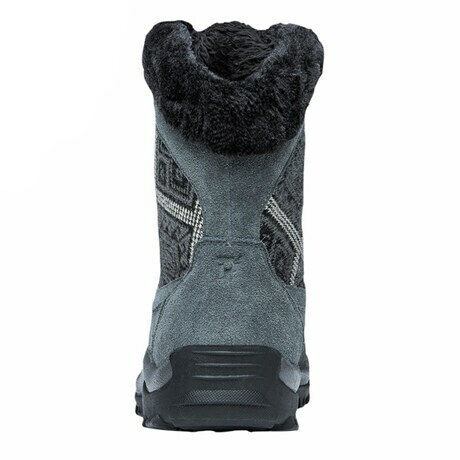 Plus, the Vaporex® heat-retaining double-insole system provides additional warmth and a custom fit - and allows for orthotics. 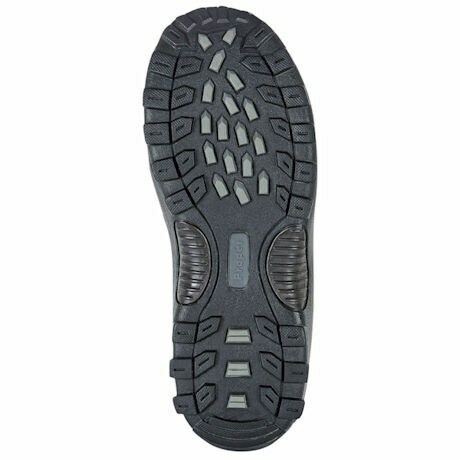 The lightweight EVA and rubber outsole give you confident footing in inclement weather. 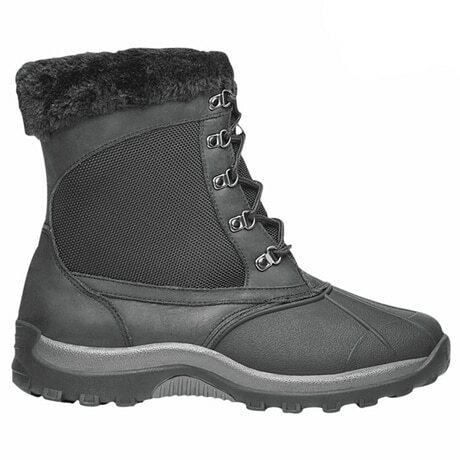 The Blizzard Ankle Zip II are easy to put on and take off. 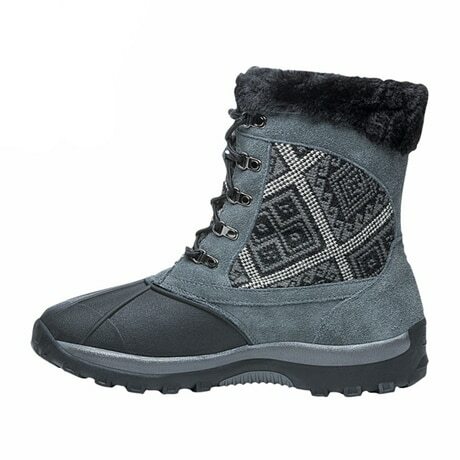 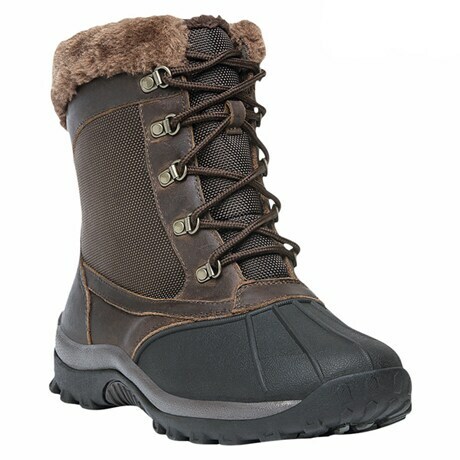 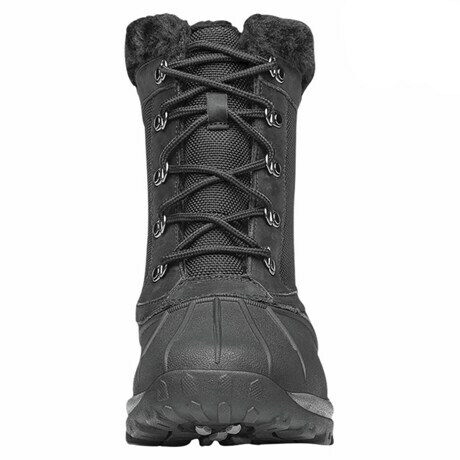 The Blizzard Mid-Lace boots with 51/2" shaft has speed-laces for fast lace-and-go.